What is the DTV Transition? The switch from analog to digital broadcast television is called the digital TV (DTV) transition. Back in 1996, the U.S. Congress allowed each broadcast TV station to distribute programming using a digital broadcast channel in addition to their existing analog channels. 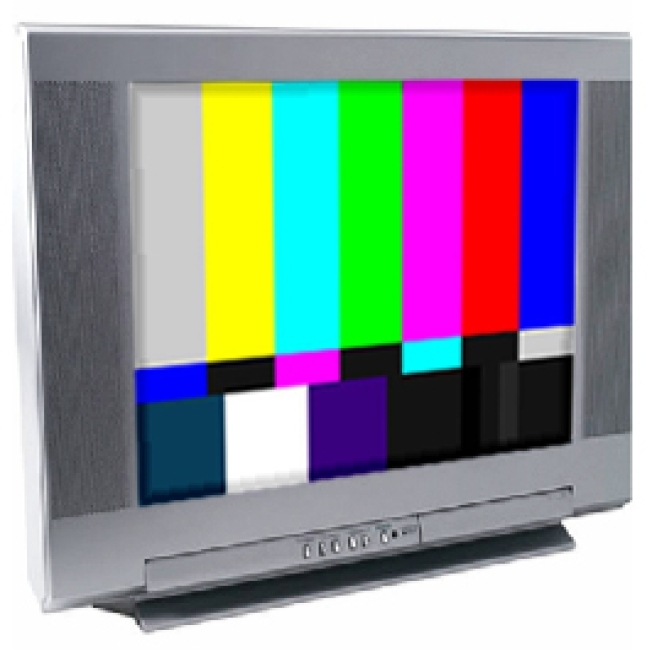 Currently broadcast stations in all U.S. markets use both analog and digital signals to broadcast their programs. Congress has mandated that all stations must stop broadcasting in analog and switch entirely to a digital broadcast. The final date of dual broadcasting will be June 12, 2009. After that full-power television stations will broadcast using only their digital signal.